Roberts Chemical provides "Superior Products and Service” to a variety of industries including Surface Finishing and Electroplating (Including Precious Metal Plating Products), Water Treatment, Agriculture and General Manufacturing. We have teamed up with some of the world's leading suppliers to provide products which meet our customers most demanding specifications or requirements - all with consistent quality, reduced cost, and consistent on-time delivery. 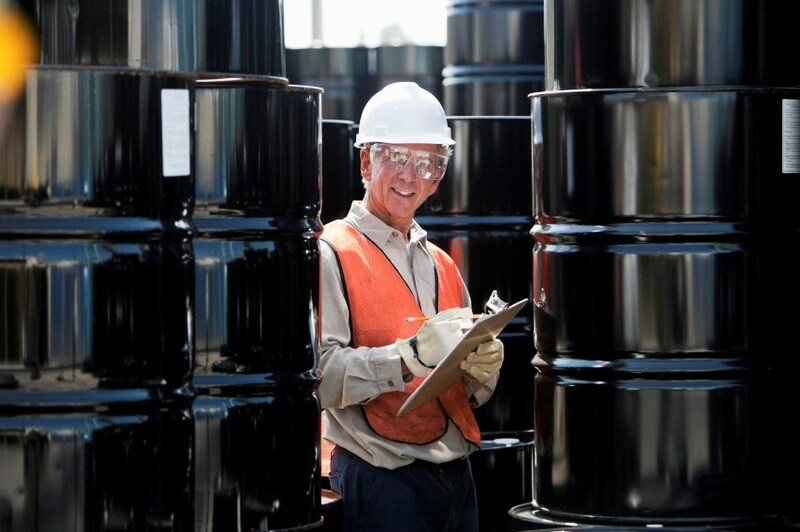 Click below to see our listing of Surface Finishing, Specialty Chemicals and Commodity Chemicals. If you cannot find what you need, please contact us and we will do our best to help you. Copyright © 2019 Roberts Chemical Co., Inc.